The VMAC Multifunction is the best choice for customers who need a versatile multi-power machine that can handle any job. Ideal for mechanic’s trucks with electric and electric over hydraulic cranes – this system will power most electrical equipment and air tools, and can handle any mobile mechanic welding job. Includes an air compressor, generator, welder, battery booster/charger and cold climate kit. VMAC Multifunction Power Systems leave more space on your truck deck or cargo area because they combine multiple functions into one compact system. The overall system size is six cubic feet smaller than other leading multi-power brands, and is designed to fit on the side pack of a service truck with a slider. 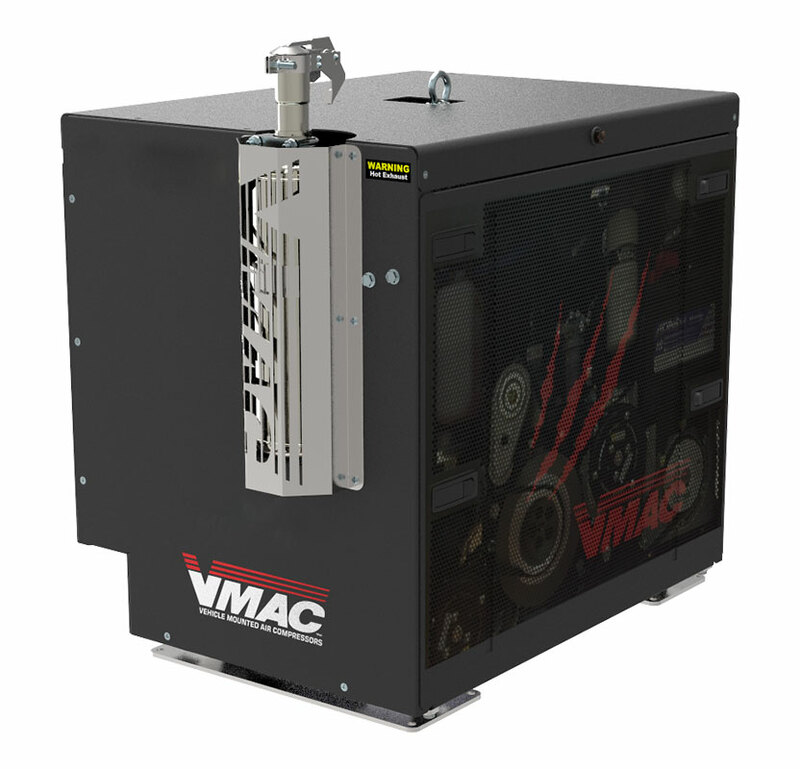 VMAC Multifunction Power Systems reduce truck GVW by 400 lbs. Choosing a lightweight multi-power system means you’ll be able to add more tools and equipment to your truck, carry more materials, take advantage of better fuel economy, or even downsize your truck classification. VMAC Multifunction Power Systems save truck maintenance costs and improve fuel economy by allowing you to turn your truck engine off while on the jobsite. The control system not only automatically idles the system’s engine up/down with air demand, it also turns the engine off/on with air demand. VMAC Multifunction Power Systems give you the power of choice. With 2000 possible configurations, VMAC Multifunction Power Systems provide the most customizable multi-Power System available, so you only pay for what you need. VMAC Multifunction Power Systems allow you to seamlessly switch between operations, without the hassle of complicated controls or maneuvering multiple machines on the jobsite. This means more time working, improving productivity and getting your customers back to work faster. It is designed for ease-of-use, to run efficiently with only one operator. Wondering how a true a multipower system works? 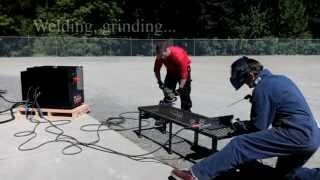 Take a look at this video to learn about all six types of power offered on the VMAC Multifunction Power System.